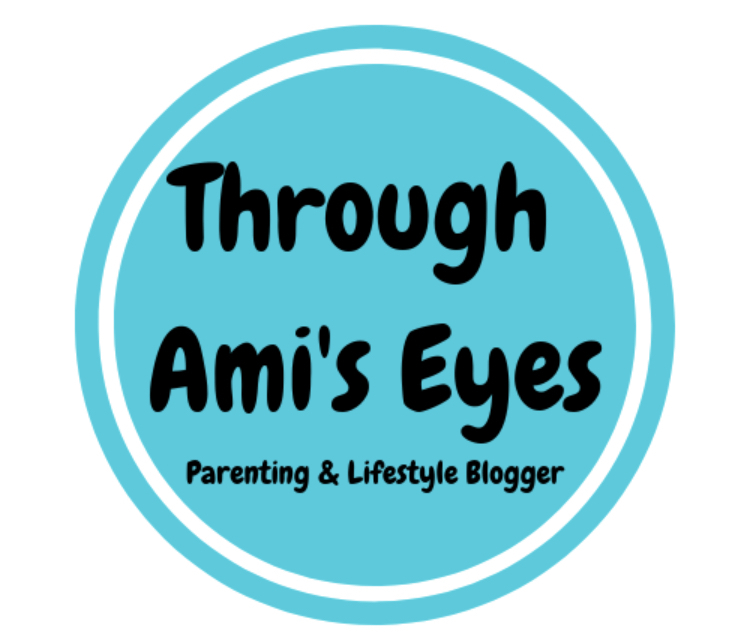 Through Ami's Eyes. : 10 things all Mum's do but never admit to..
10 things all Mum's do but never admit to..
1. You have had a sneaky lick of the spoon once you have given your kiddies Calpol because that stuff is just so damn yummy. 2. Baby wipes have been your weapon of choice when having to do some emergency, high speed dusting as you have your Mum or MIL coming over. 3. You have told your Hubby/Other half to watch the baby as you need the loo and you have spent at least 5 minutes longer than necessary in there just so that you can have a few more minutes to scroll through Facebook uninterrupted and in peace! 5. The baby is crying...you and hubby are asleep...its the fifth time your little insomnia has woken up in the last 3 hours...you just want to sleep so you purposely don't move from the bed and just wait for your hubby/other half to get up. You think you have given hubby 2 minutes to realise the baby is crying and to go and get him when in fact what you do it get up after just 15 seconds, storm out the room as loudly as possible in the hope of waking up your hubby and then when you do come back in after putting baby back to sleep and see him just as you left him you give him a quick ''accidentally in my sleep' elbow to the back just to make yourself feel better! 6. You have sat in the car for at least 20 minutes too afraid to pick up your sleeping child from their car seat just in case they wake up and then nap times for the day are screwed! 7. Breakfast for your beloved child consists of home made porridge topped with chopped organic blueberries and sliced banana where as your breakfast consists of anything you can lay your hands on...a cupcake, half a banana or even the left over chocolate buttons from the night before. MIght have done some of them *cough*. I have no shame about overuse of baby wipes though, those things are killer. They aren't good for the environment so I might have to scale back my addiction. I love this. Definitely done 2, 3, 5 and 7! My husbands done the Calpol one and also drank most of a bottle as a kid and ended up in A&E.